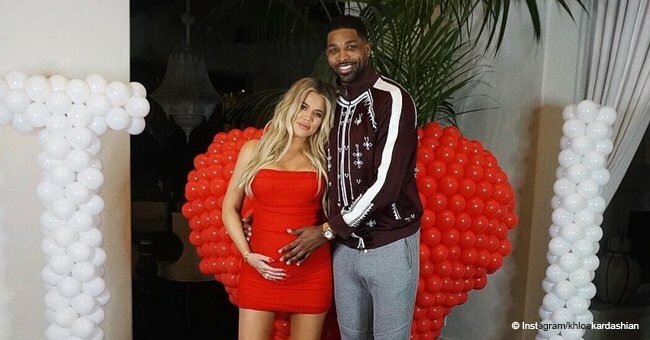 Tristan Thompson shared the most adorable father-daughter photos to his Instagram as he celebrated the first birthday of baby True. True, daughter of Thompson and reality star Khloé Kardashian, turned one year old on April 12. The cute tot is undoubtedly unaware of her birthday, but it didn't stop her family from going all out in their celebrations. On the big day, Thompson also shared several photos of him holding his baby girl including a newborn True laying on him sleeping. Another picture featured True's older brother and Thompson's son Olivia Prince, two, playing in a ball pit. The post is found below. "True-ly Perfect. My baby girl is one today. Man time goes by soo fast but I'm loving every minute of it. Can't wait for us to sit home all day and watch lion king and paw patrol lol." 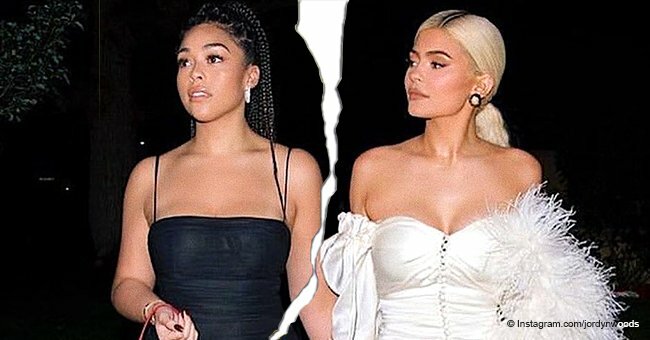 Thompson and Khloé only recently split when reports emerged that the Cleveland Cavaliers player cheated on his girlfriend with her sister Kylie Jenner's best friend Jordyn Woods. The mother of one also shared a tributary post for her daughter on her own Instagram. In it, True crawled on a bed that had a ton of heart-shaped helium balloons floating above while pink balloons covered the bed. "Happy birthday my sweet True!! You are my ultimate True love! I am honored and so thankful to be your mommy! Today and until the end of time, I love you!! We have forever." 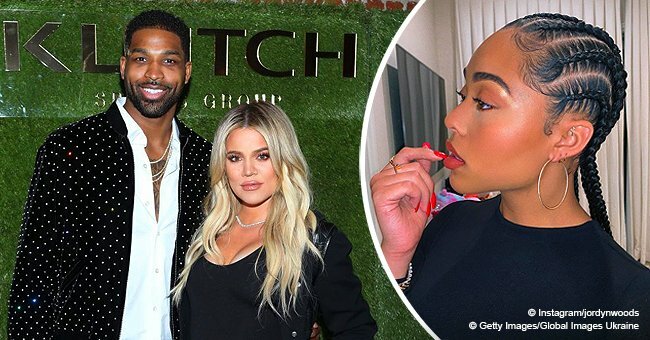 Khloé threw a huge bash for the little one and invited Thompson for the occasion. Despite their falling out, the loving mother wants True to have her father in her life. The party featured gorgeous pastel colored decor and colorful ponies. Sisters Kim Kardashian, Jenner, and Kourtney Kardashian were all present for the occasion. Meanwhile, Jenner has cut off all ties with Woods following the latter's involvement with Thompson at a Valentine's Day party. 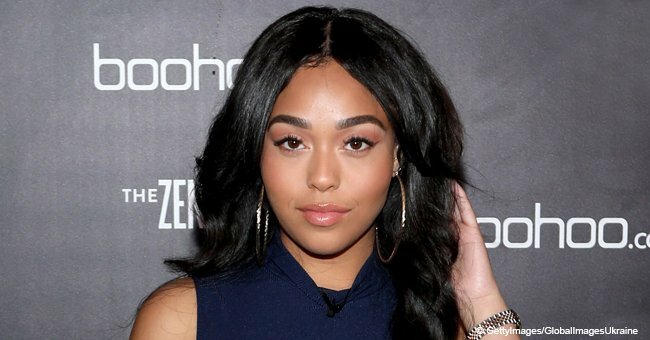 Woods was a close friend of the family before the scandal broke in late February. 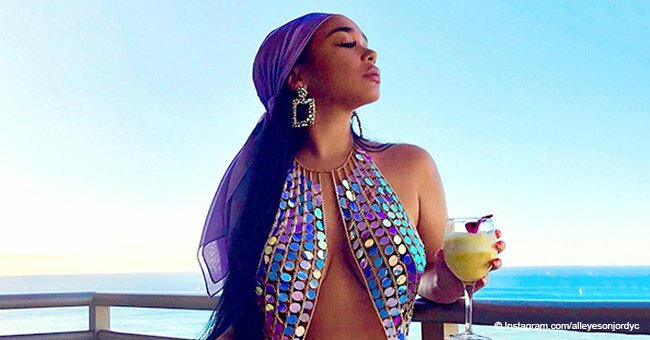 She even used to live with Jenner, enjoying a lavish lifestyle and luxury vacations before her actions resulted in her being left out in the cold. Makeup mogul Jenner has yet to comment on the end of the friendship. Woods has moved out of Jenner's home and reportedly asked for forgiveness from the Kardashian clan. However, it doesn't look like the family is willing to move past what Woods did.